This is what Wikipedia says about her: "Beer began posting videos on YouTube of her singing covers of popular songs in early 2012. 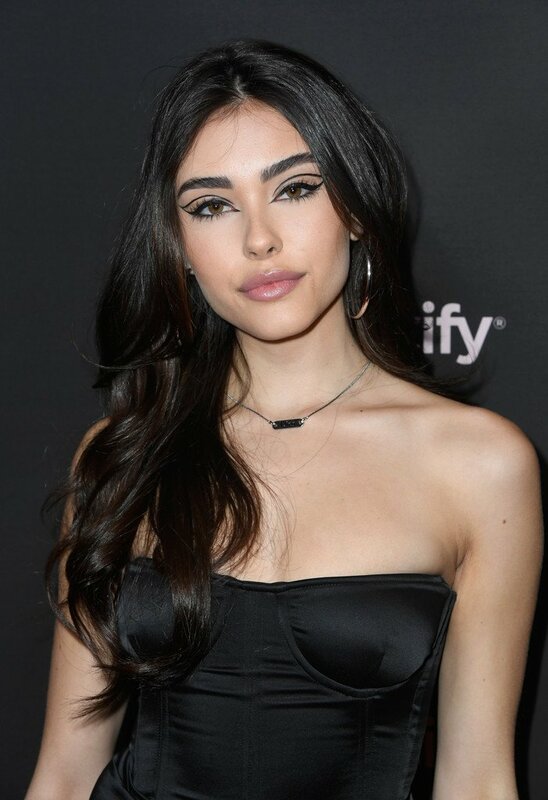 They gained the attention of pop star Justin Bieber, who tweeted a link to her cover of Etta James' "At Last" to his over 25 million followers. This caused Beer to trend worldwide on Twitter and gain substantial media coverage." She's hot. That's all I care about. Oh and her last name would make her perfect wife material!